Sicbo is a game of ancient Chinese origin, and also known as tai sai (meaning lucky dice) or dai siu (meaning big small). Sic bo itself loosely translates to ‘dice bowl’. If you want to compare Sicbo bet limits, visit our live sicbo bet limits page. 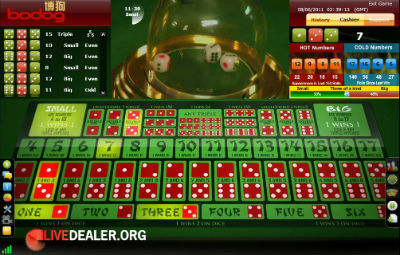 This is a regular 3 dice Sicbo game with an added twist. The twist being random payout multipliers applied to random bet options after bets closed. 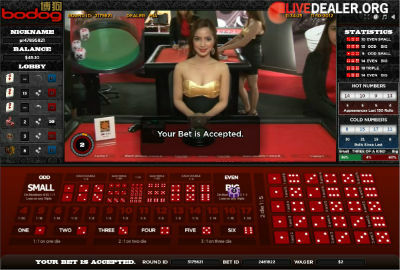 This game is live streamed from HoGaming’s Philippine (Manila) studio, not their more recently launched European based studio. Bets and payouts identical to the above games. Game is standard 3 dice Sicbo. 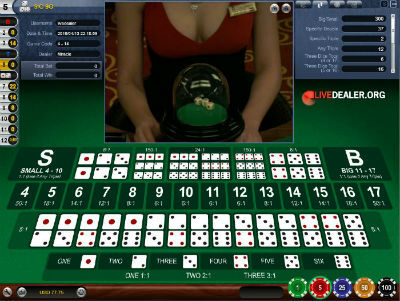 This is Bodog88’s in-house game streamed from their Makiti City, Manila studio. 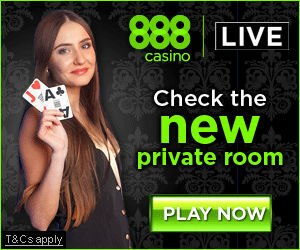 To play you’ll need to select their Bodog Live Dealer casino (Eagle Club Casino has different games).